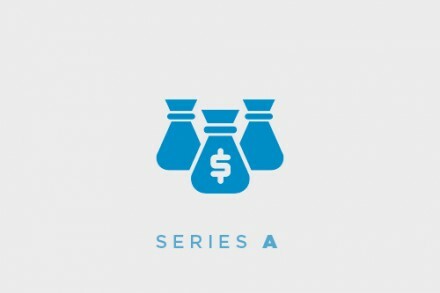 Northleaf Venture Catalyst Fund* has committed $10m to global healthcare venture capital manager Versant Ventures to support investment in Canada’s early-stage life sciences industry. Founded in 1999 and led by Brad Bolzon, PhD., Managing Director, Versant Ventures is a global venture capital firm that invests in bio-pharmaceuticals, medical devices, and other life science opportunities.The firm has an established and growing presence in Canada, with incubators in Vancouver, Toronto and Montreal, and supports the development of companies by local academics and entrepreneurs with a focus on Canadian intellectual property. It will invest in companies that emerge from these incubators and often structures partnerships between these enterprises and leading global pharmaceutical companies. *Northleaf Venture Catalyst Fund is a joint initiative between major Canadian institutional investors and the Governments of Canada and Ontario to invest primarily in Canada-based venture capital and growth equity funds and direct co-investments that support innovative, high growth companies. NVCF is structured as a fund of funds with the primary objective of generating attractive returns for its investors. The fund is managed by Northleaf Capital Partners.